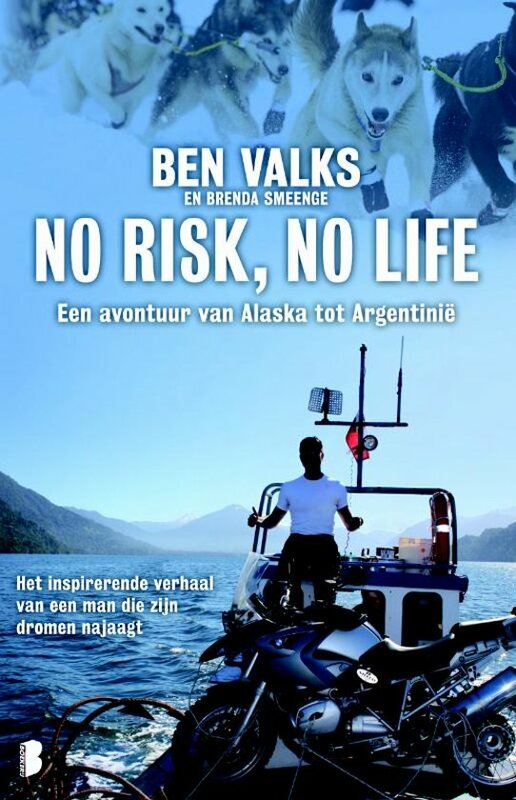 Writing a chapter for "No Risk No Life"
In it we explain the story, inspiration, and efforts towards the creation and groundwork of the BJF. The English edition is to be published this year, though I am fortunate to hold an early edition in my hands. It does wonders for the ego to see your name in print, and massages the soul when it’s associated with something truly worthwhile.